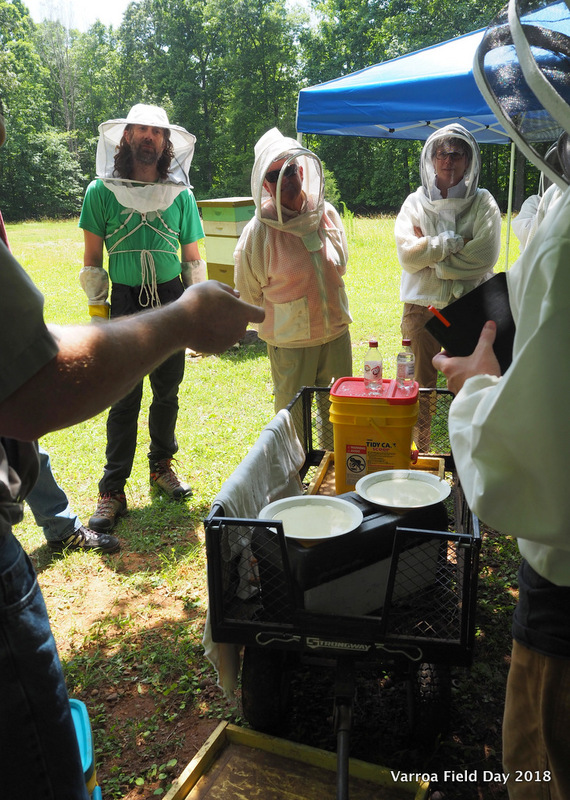 James Withrow, a doctoral candidate in David Tarpy’s lab at NCSU will be OCBA’s featured speaker in January. 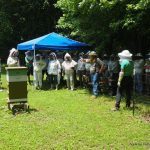 He was originally scheduled to speak at our September meeting which was canceled due to Hurricane Florence. 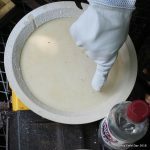 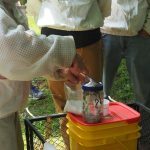 His research into queen selection during emergency queen rearing was recently published in PLOS One, an open access, online, peer-reviewed journal. 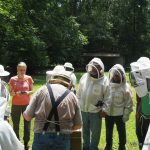 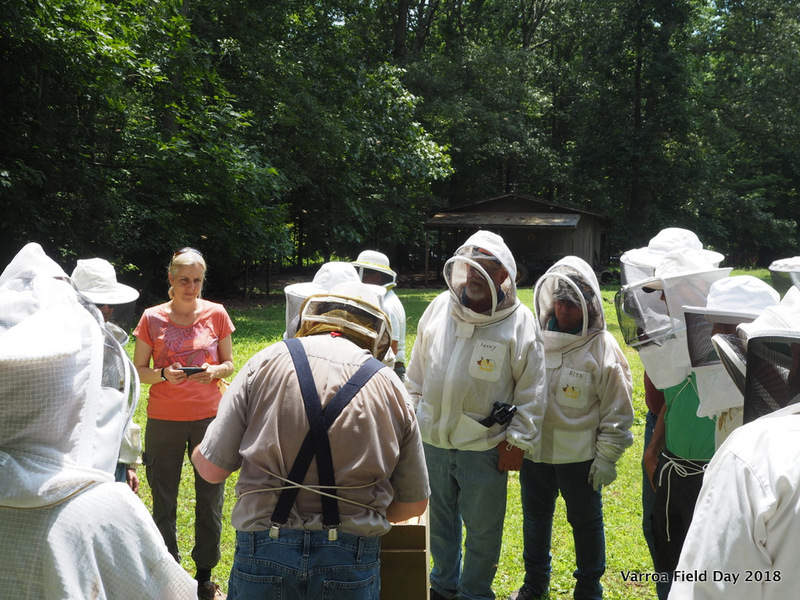 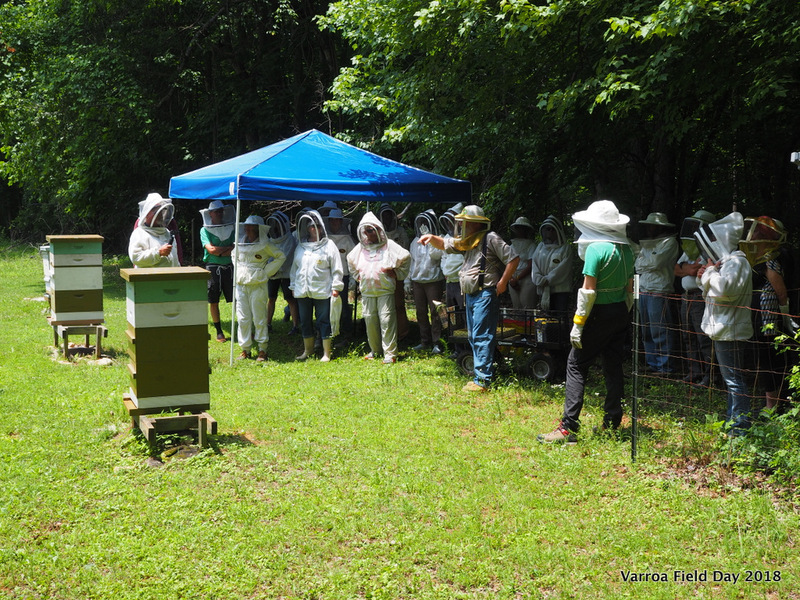 OCBA is fortunate to have access to cutting edge researchers willing to share their findings with local beekeepers. 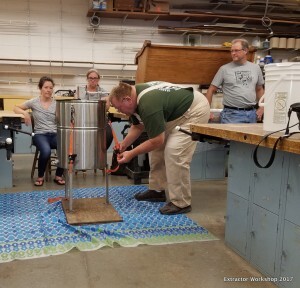 In his presentation, “Sharing the throne. 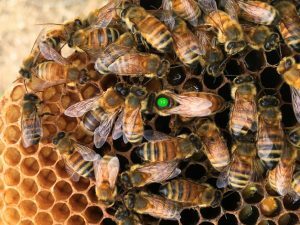 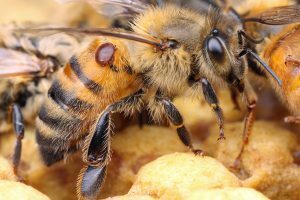 Establishing honey bee colonies with multiple queens,” James will discuss his current research focused on queen behavior and setting up colonies with multiple queens. 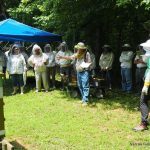 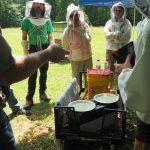 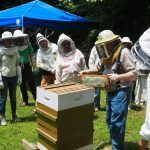 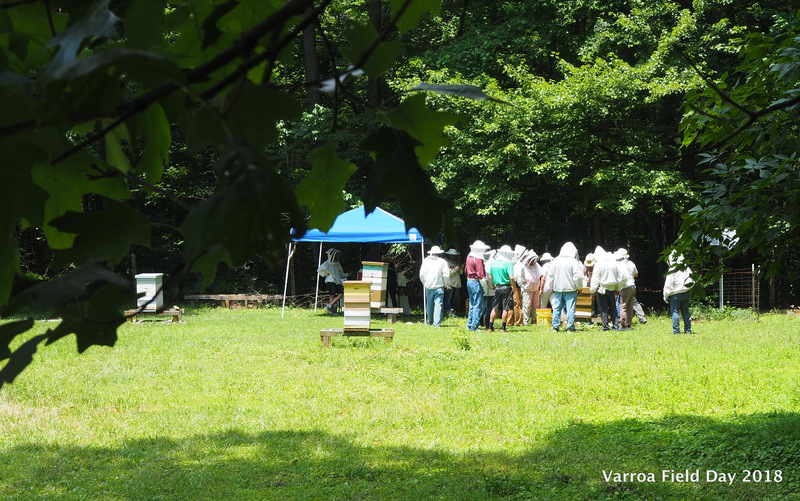 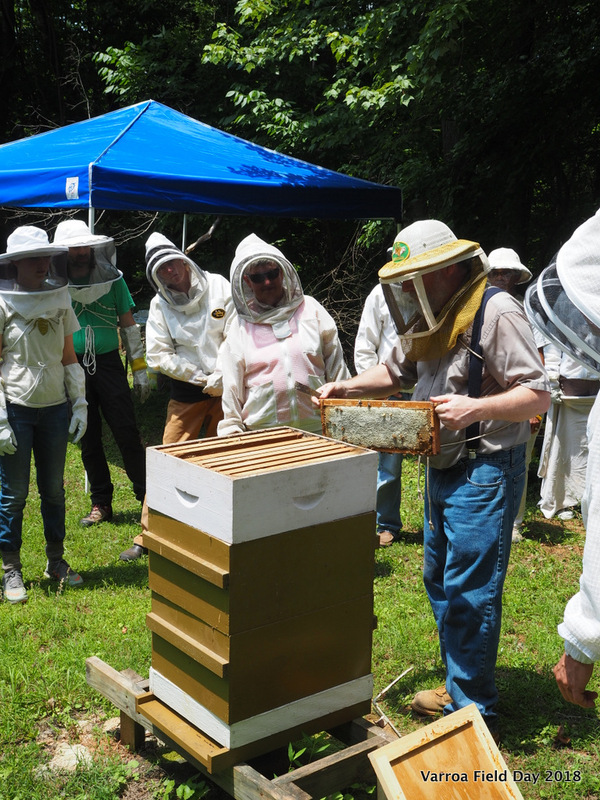 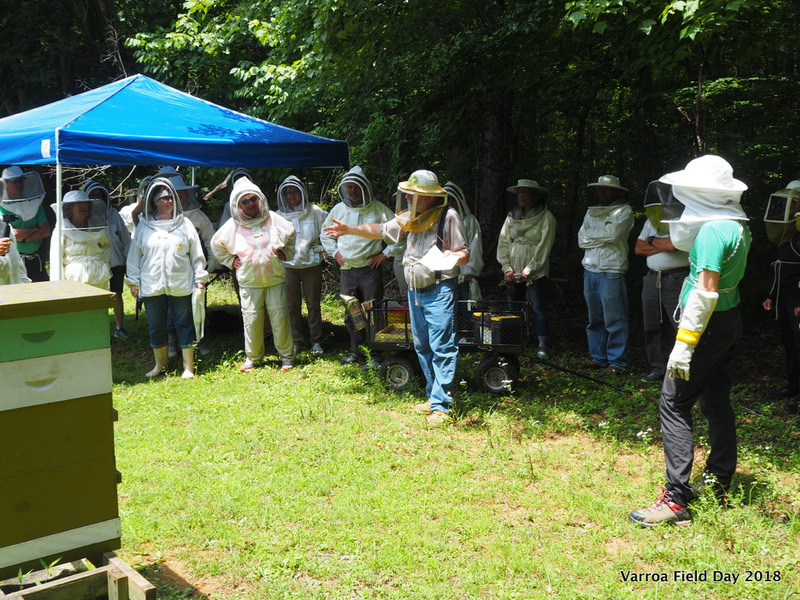 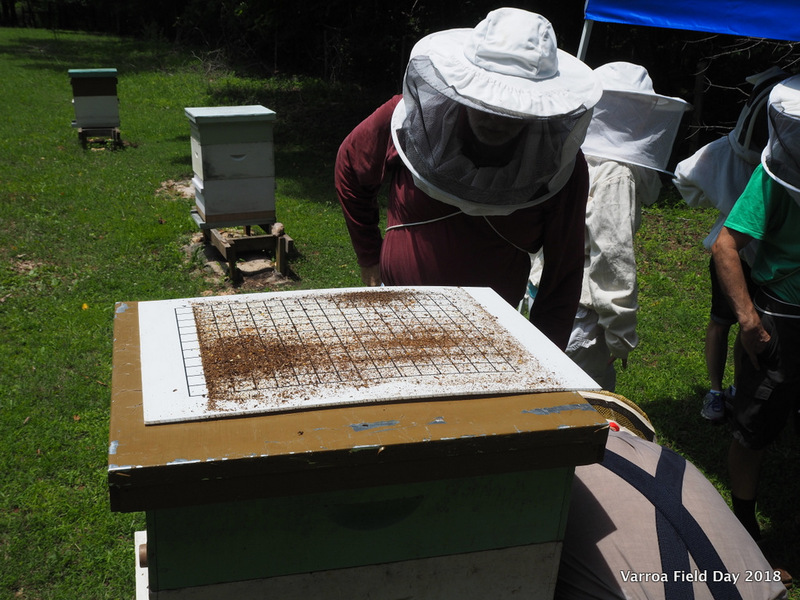 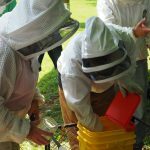 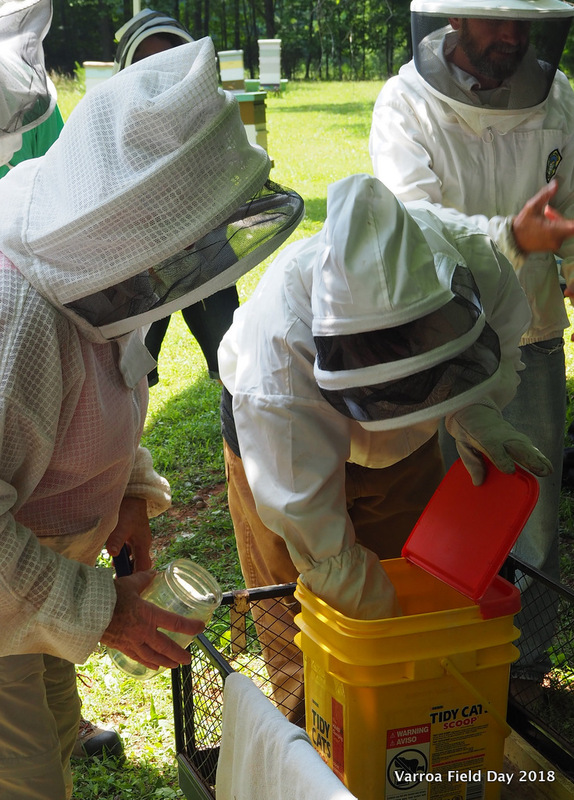 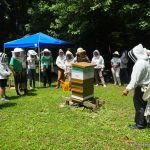 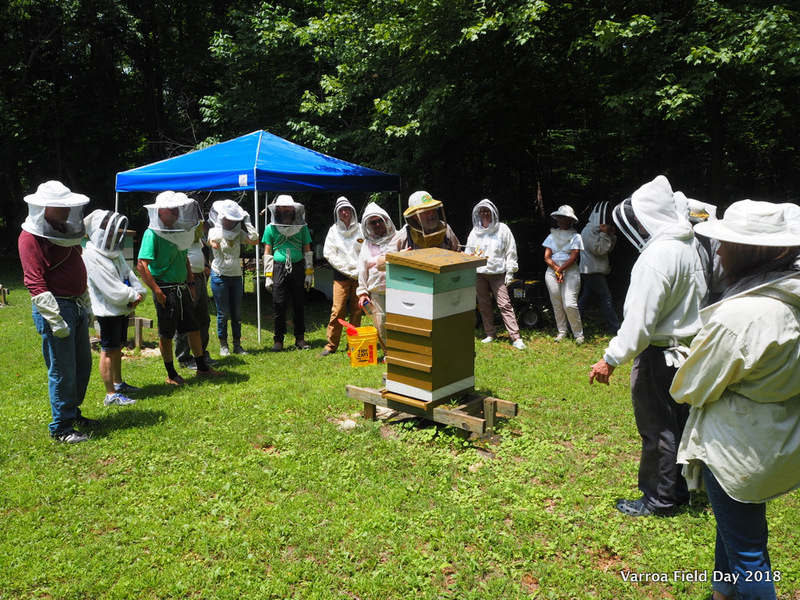 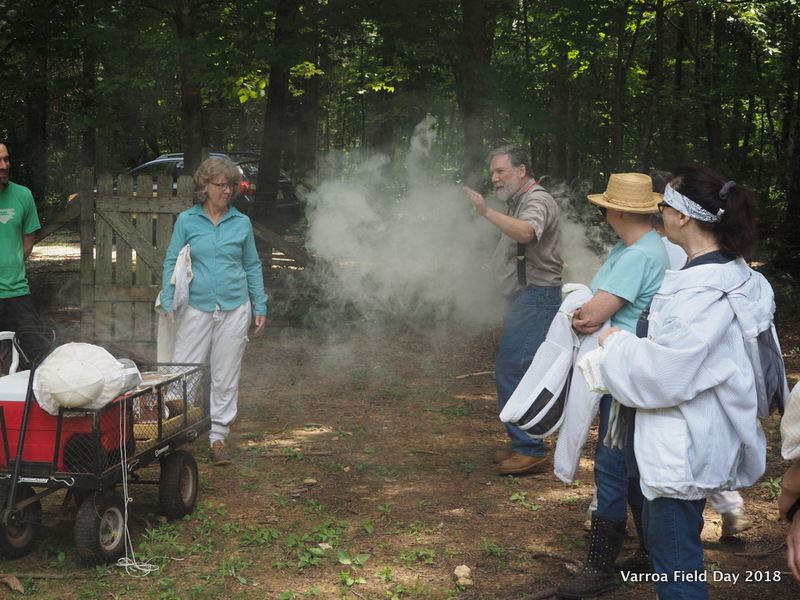 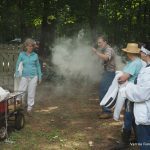 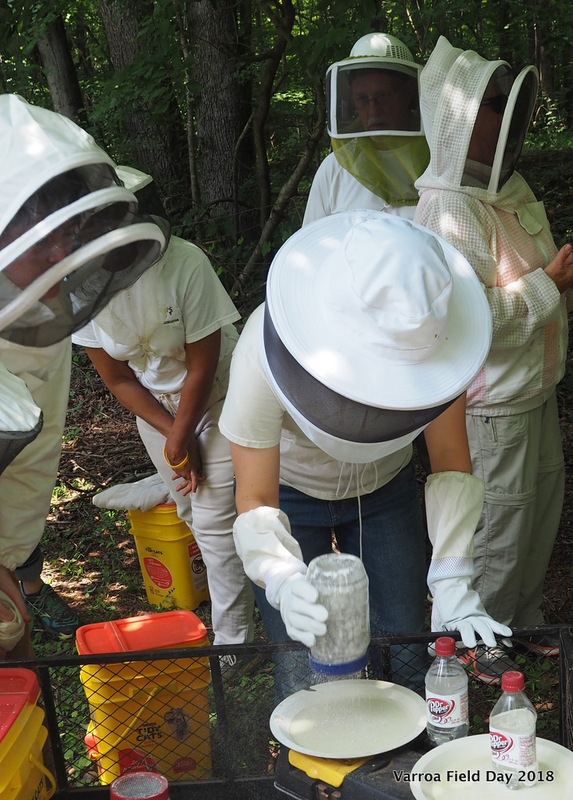 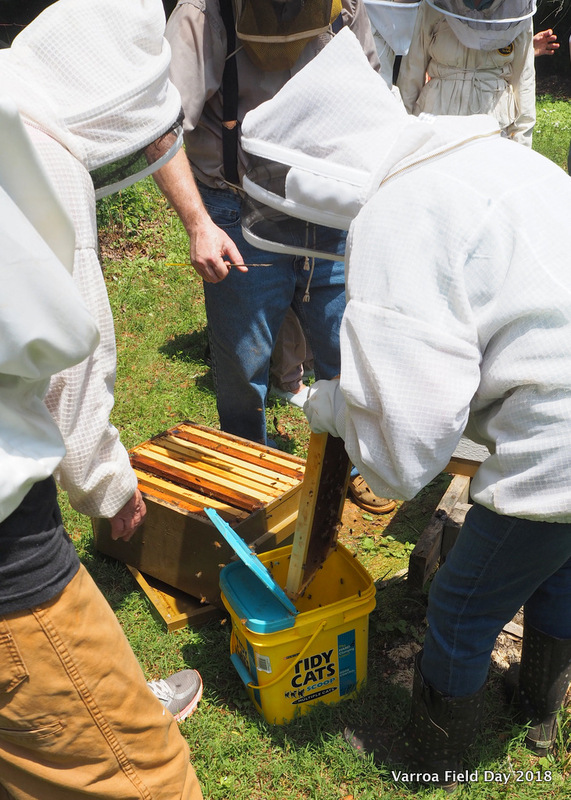 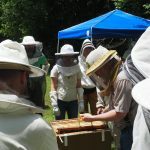 Saturday, June 16, varroa conscious OCBA members met at Randall Austin’s apiary to participate in a live demonstration of mite assessment in the colony. 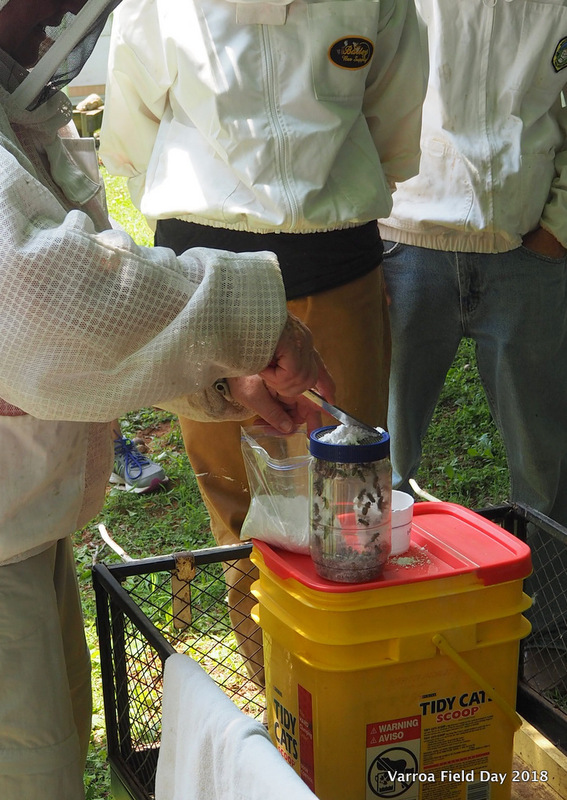 Upon inspection the mite count warranted attention. 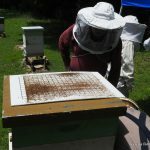 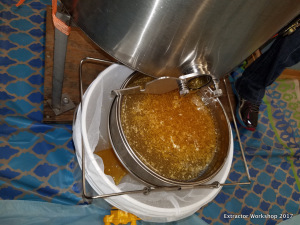 This allowed for a broad discussion of treatment options based on hive status (honey supers were still on) and temperature variables during treatment. 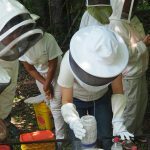 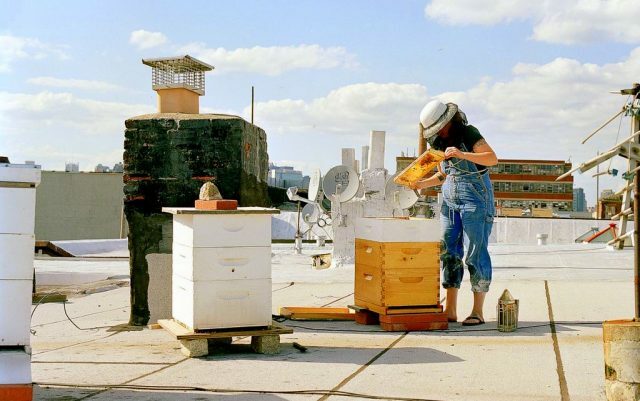 A representative of Bee Downtown will share information about their mission – building healthy, sustainable, honey bee communities in urban environments. 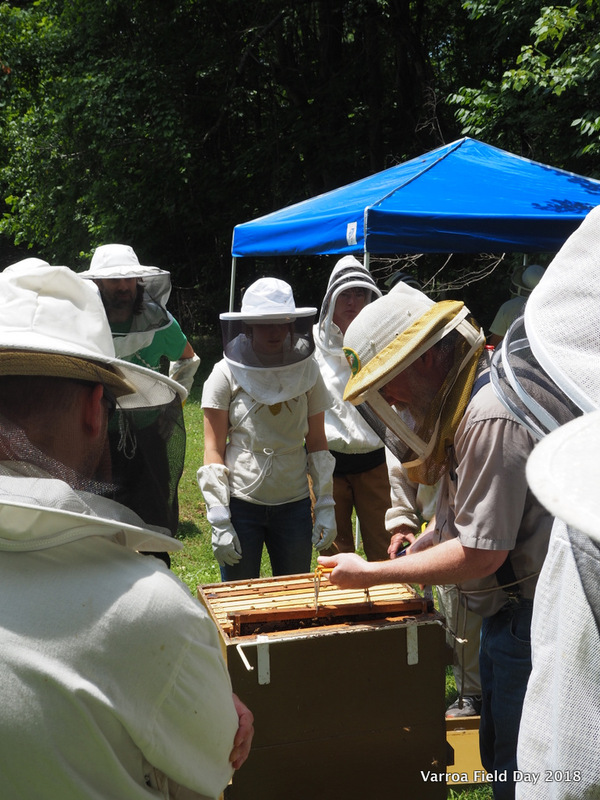 Bee Downtown has a strong history of promoting beekeeping in urban business districts. 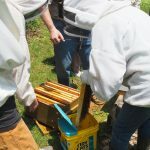 They will discuss the challenges associated with beekeeping in cities and their success in doing so.